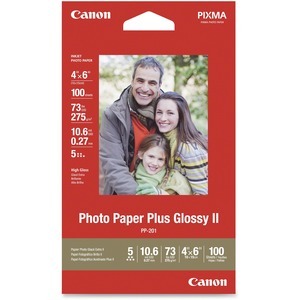 Photo paper features a bright surface to infuse your images with remarkably vibrant colors. Glossy finish lets you print exceptionally rich colors with consistent results. High-quality construction gives your images the look and feel of a traditional photograph. Letter-size paper is designed for use in all inkjet printers (sold separately).